Hi, here is a city map that came out pretty well. 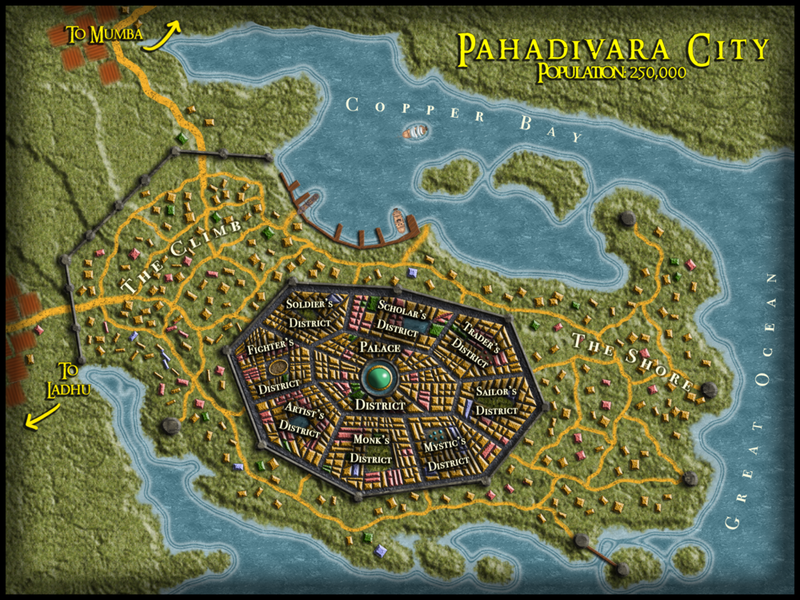 Pahadivara city! The 2nd largest city in all of the Three Kingdoms.